Weight: 10.0 lbs. 11.0 lbs. 11.1 lbs. Healthier Skin & Hair Showering and bathing in filtered water results in healthier looking and softer feeling skin. 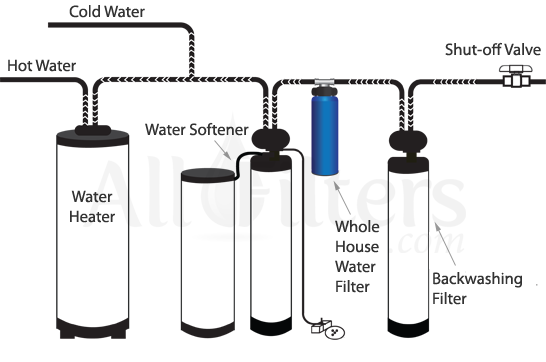 Cleaner and Brighter Laundry Filtered water allows detergents to work better and eliminating the chlorine helps your clothes keep their color longer. 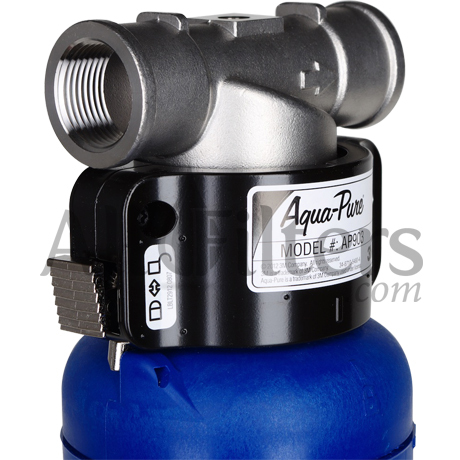 Improved Air Quality Removing the chlorine from your water will actually reduce the amount of polluted air in your home. When chlorine evaporates into the air, it becomes chloroform gas (mustard gas). Sparkling Dishes Reduces spotting or cloudy film from calcium deposits. Cleaner Plumbing Reduces hard water deposits that can build up and clog pipes, causing reduction in water pressure and unhealthy water. 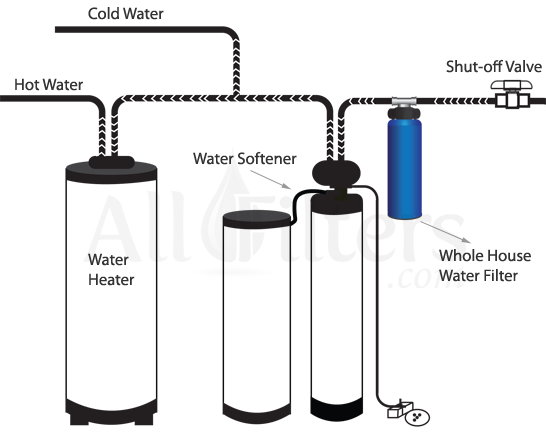 Cleaner, More Efficient Appliances Reducing the hard water will increase the lifetime of appliances, such as washing machines, that use water. Incredible Lightweight, Compact Design Unit weighs only 10 lbs. and is just over 2 ft. tall by 4 inches wide. 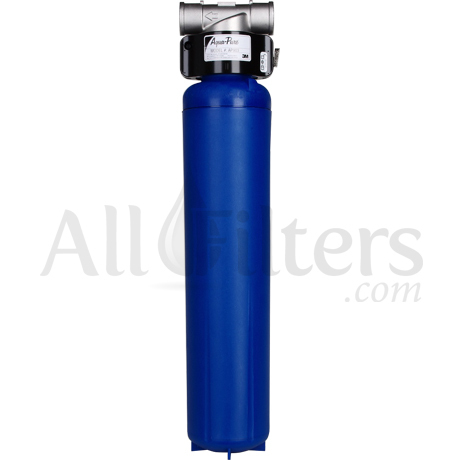 This is less than half the size and a fraction of the weight of most whole house filters! 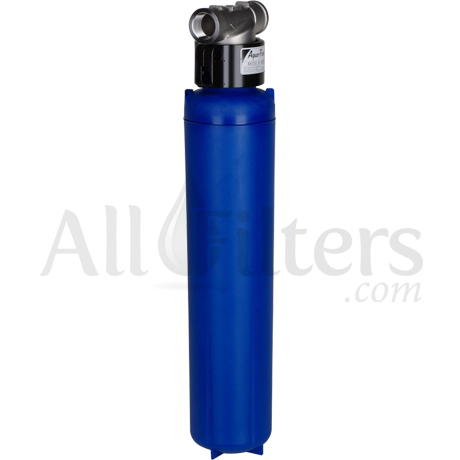 Longer Cartridge Lifespan Lifespan of 9 to 12 months is up to six times greater than traditional whole house filters. 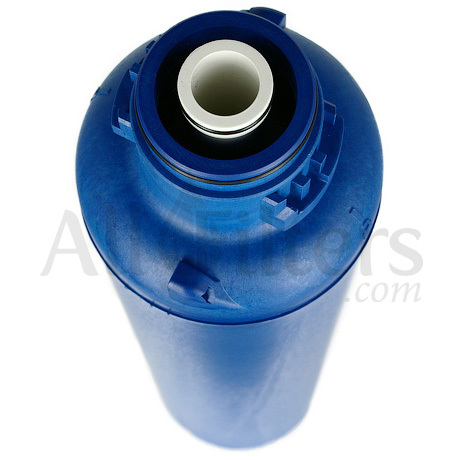 A longer lifespan means fewer filter cartridge replacements! 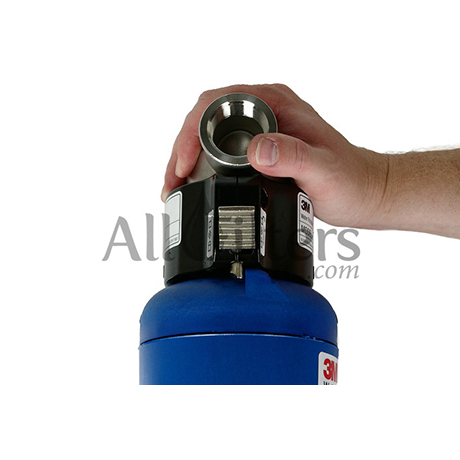 Easier Cartridge Replacement State of the art stainless steel head allows for quick replacement of the filter cartridge without the need for tools. 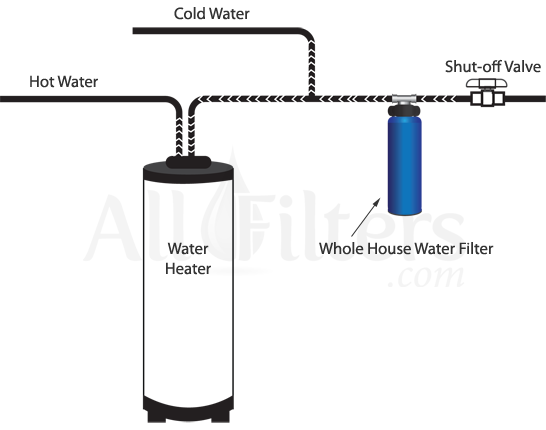 All-In-One Whole House Filtration The AP904 not only reduces sediments and chemicals, but also inhibits hard water deposits for the whole house. An industry first!